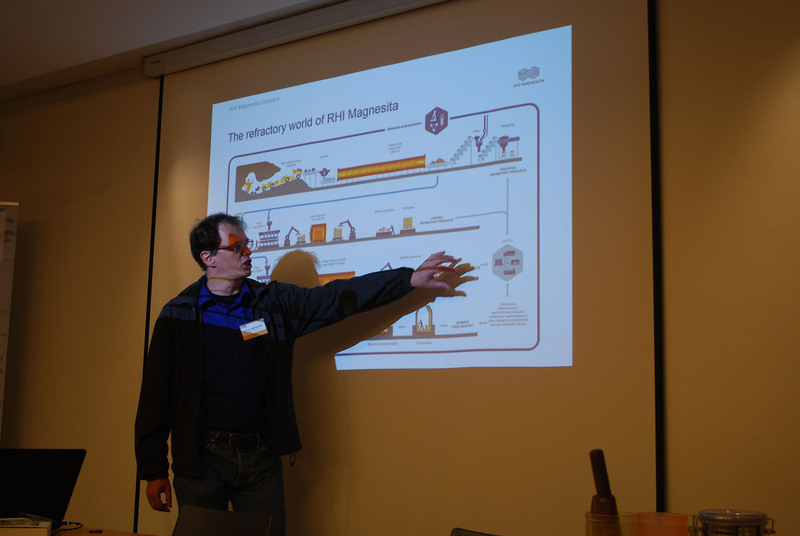 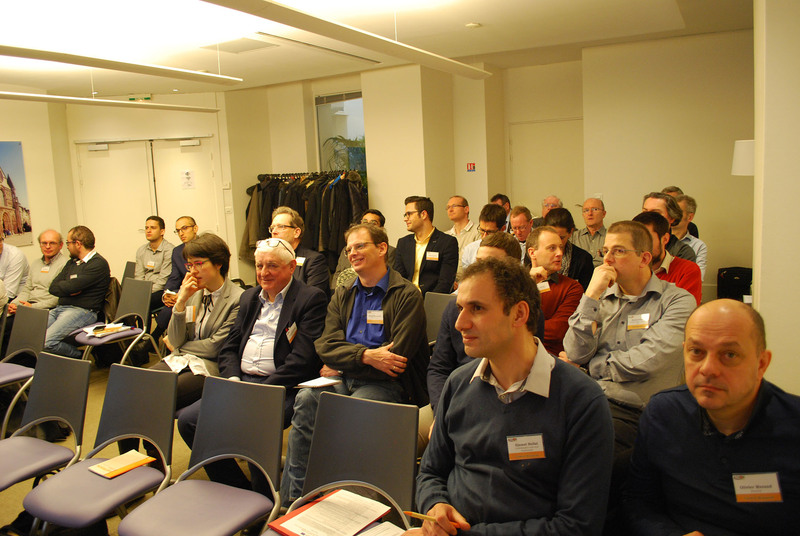 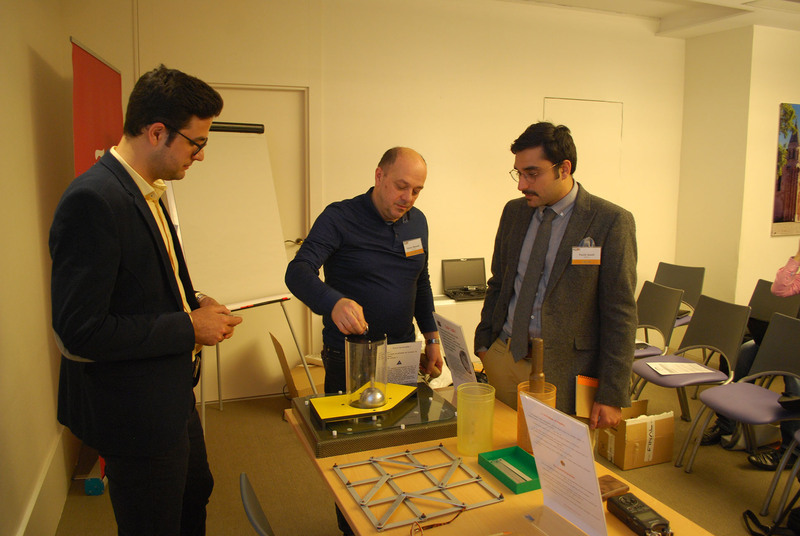 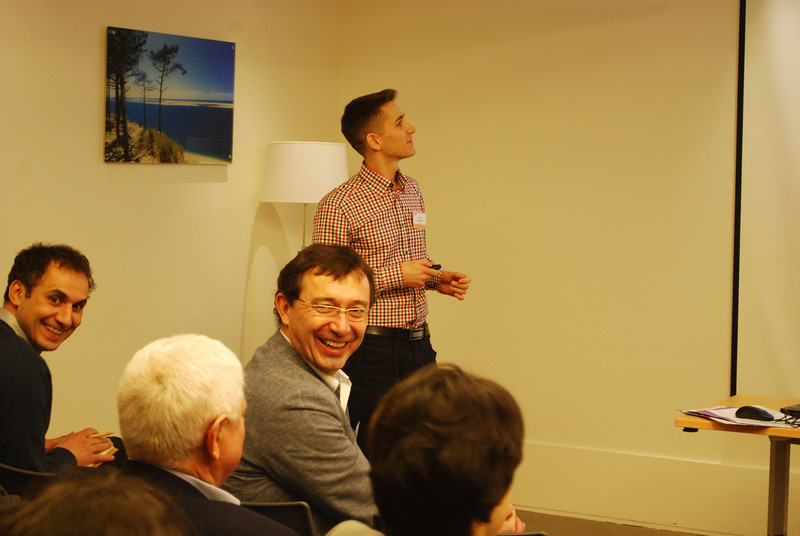 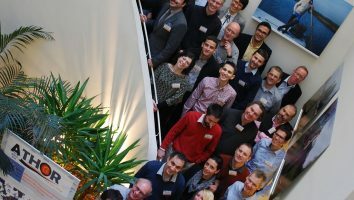 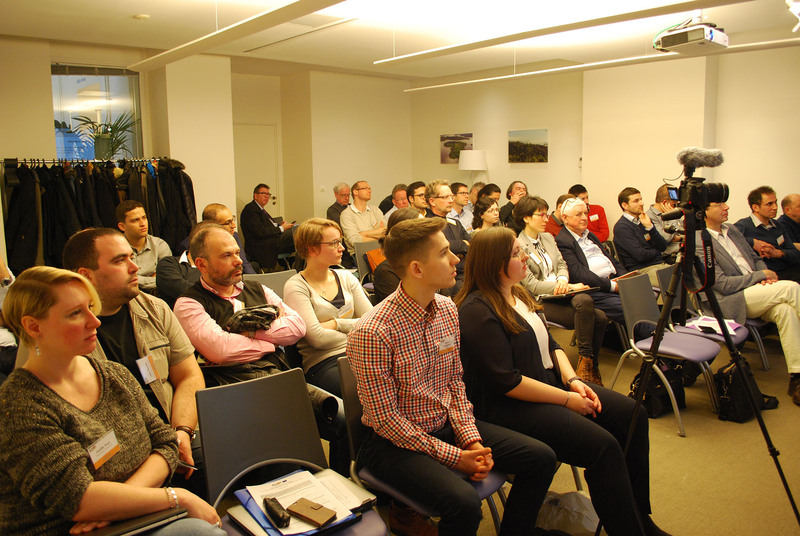 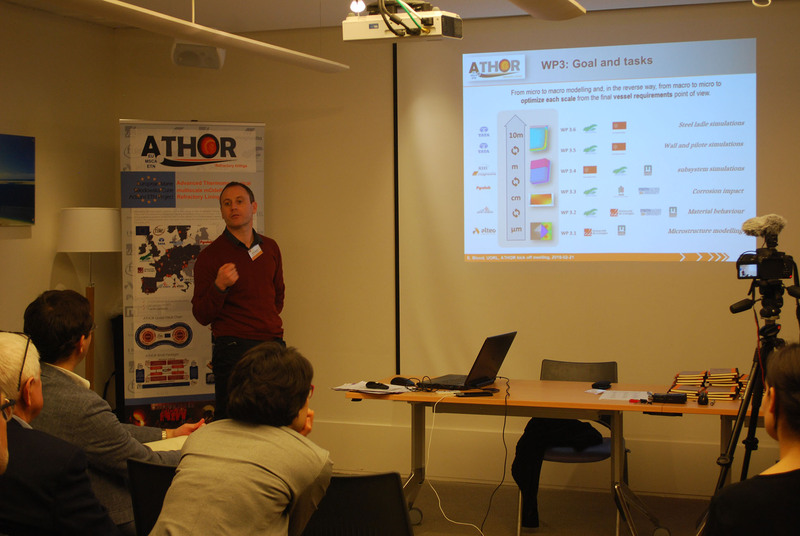 The kick-off meeting of the project took place from 20 to 21 February 2018 at the Maison de la Nouvelle Aquitaine in the heart of Paris. 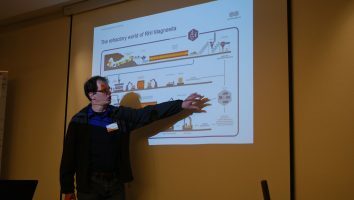 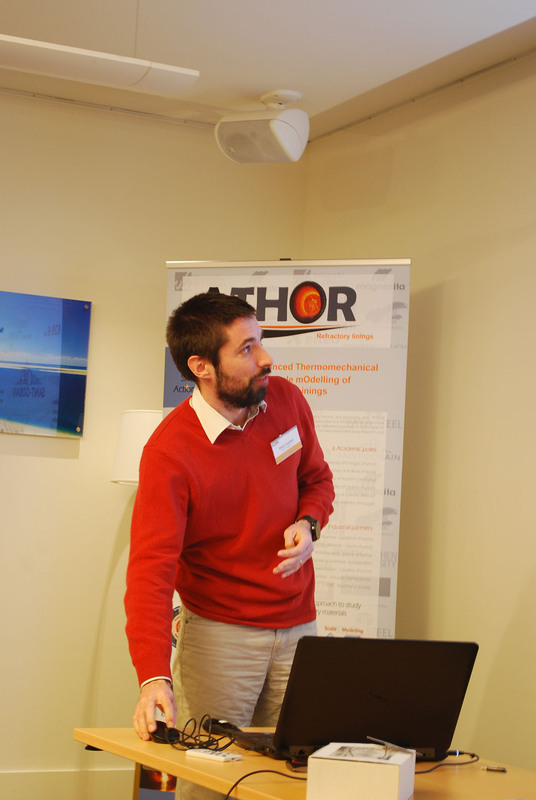 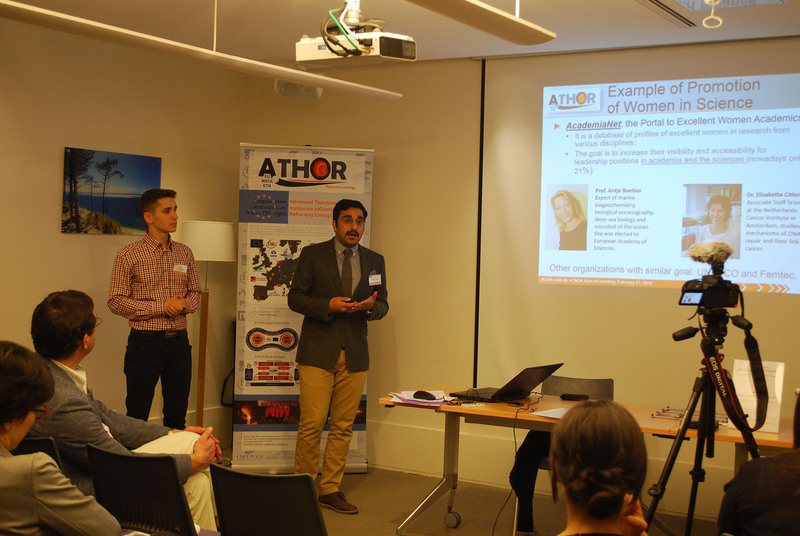 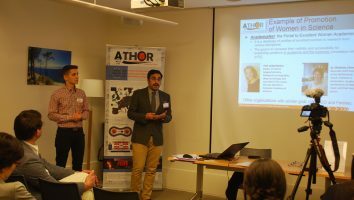 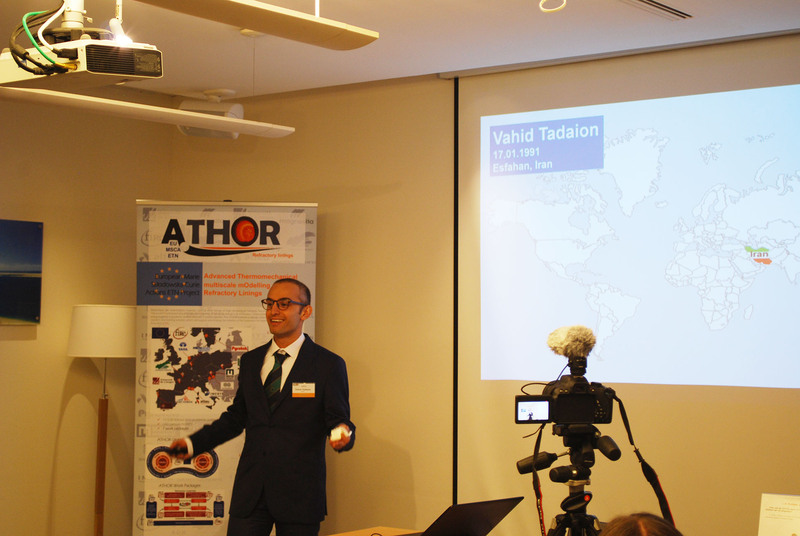 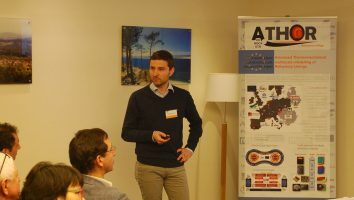 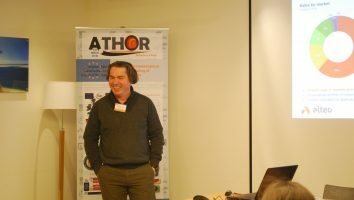 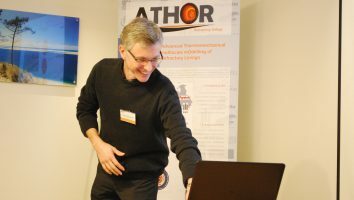 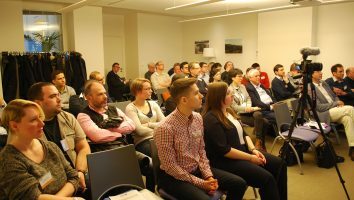 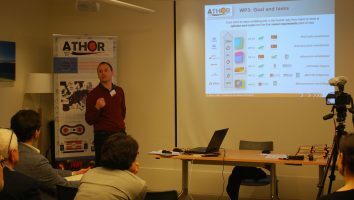 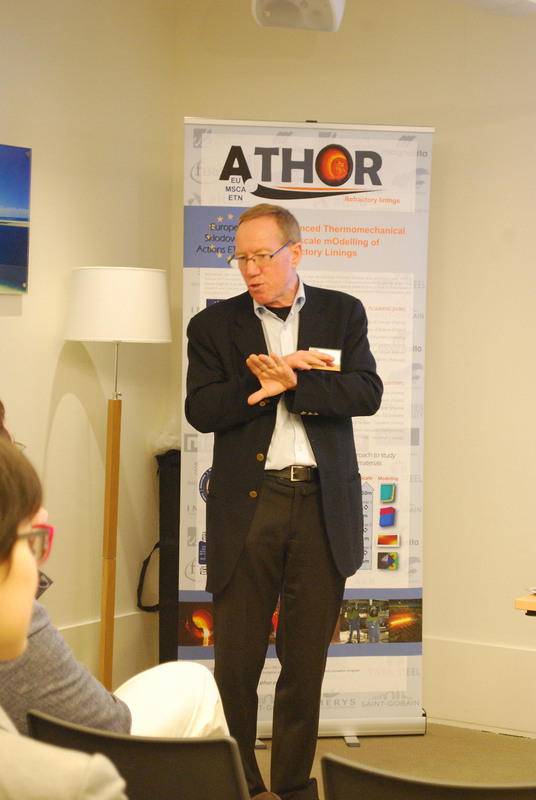 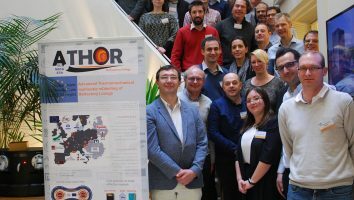 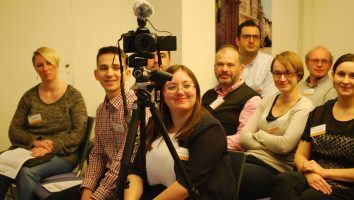 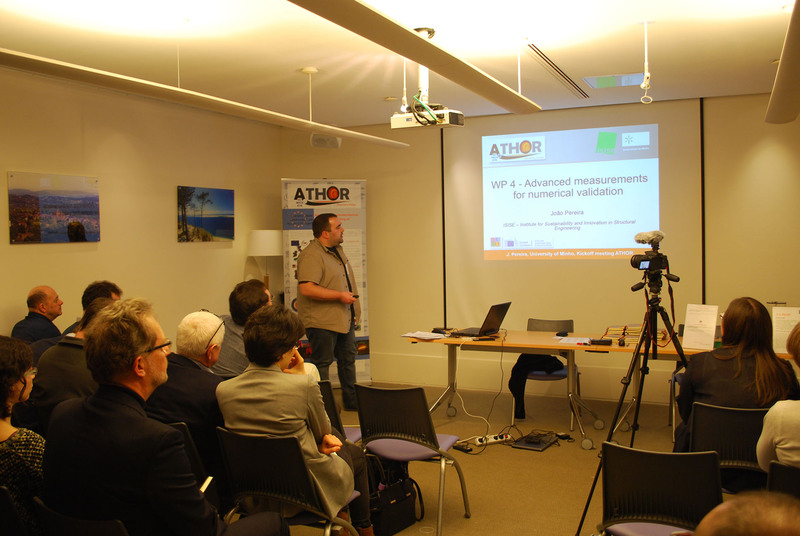 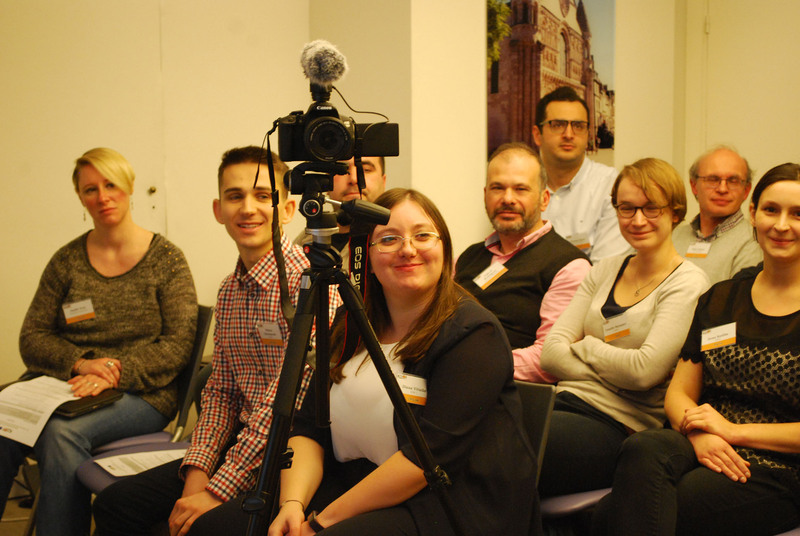 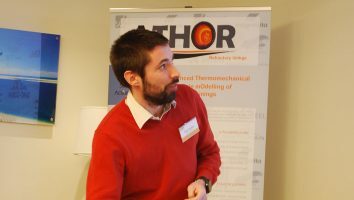 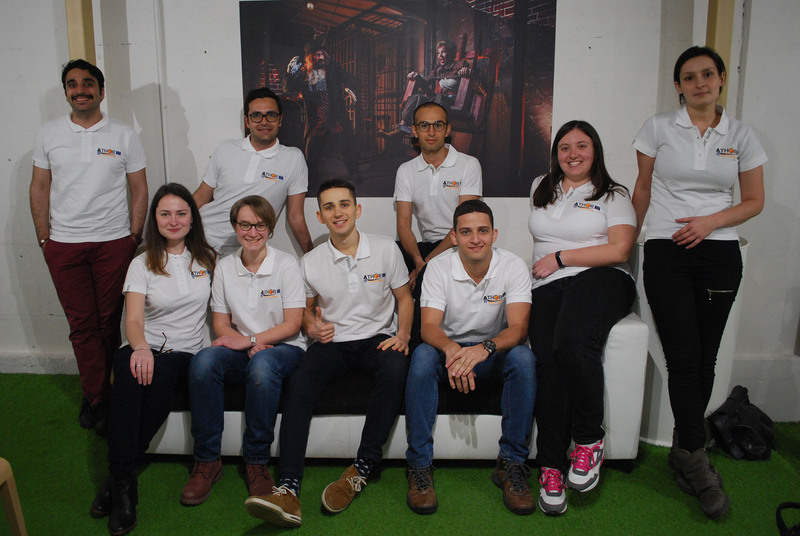 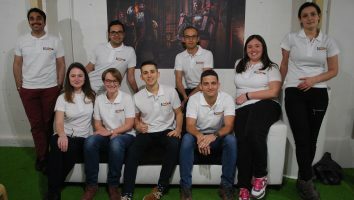 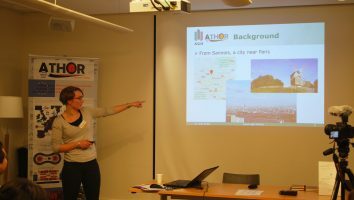 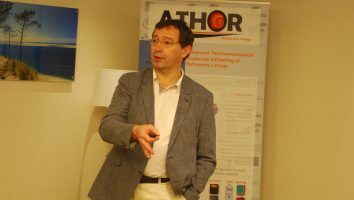 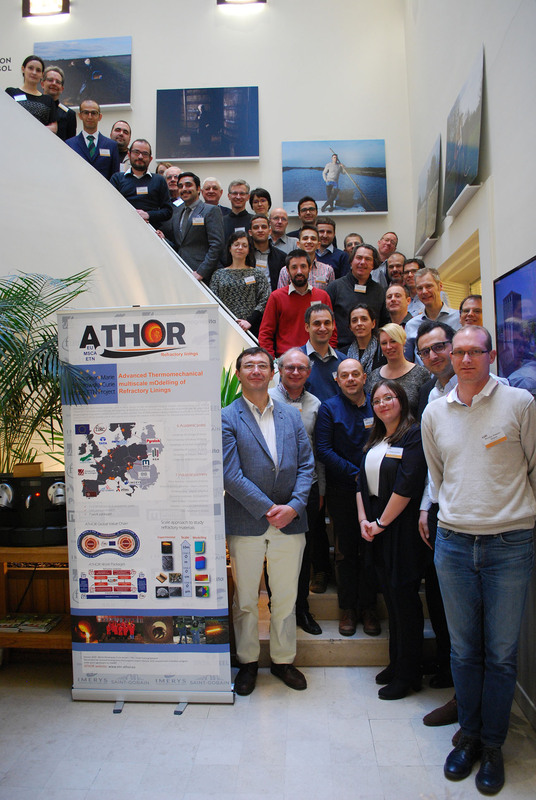 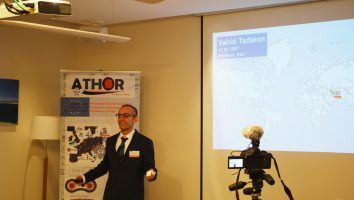 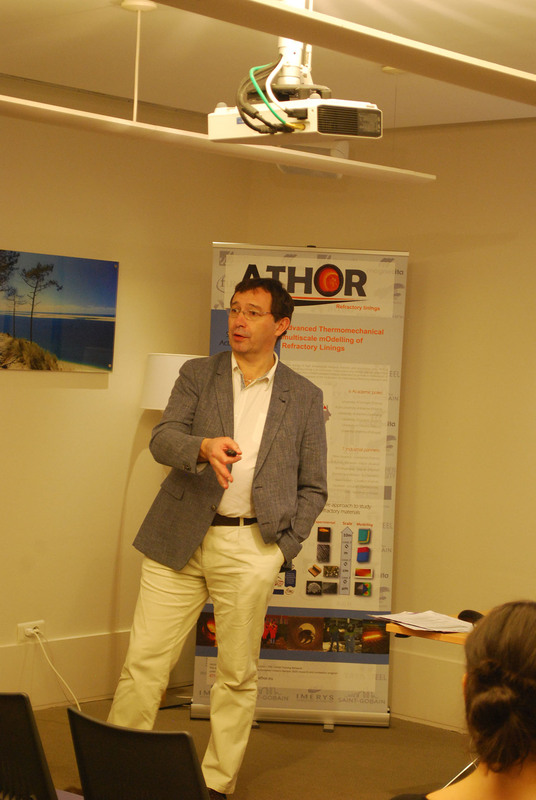 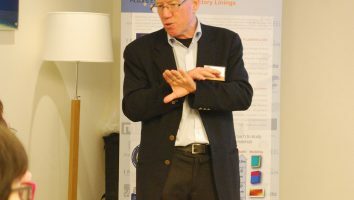 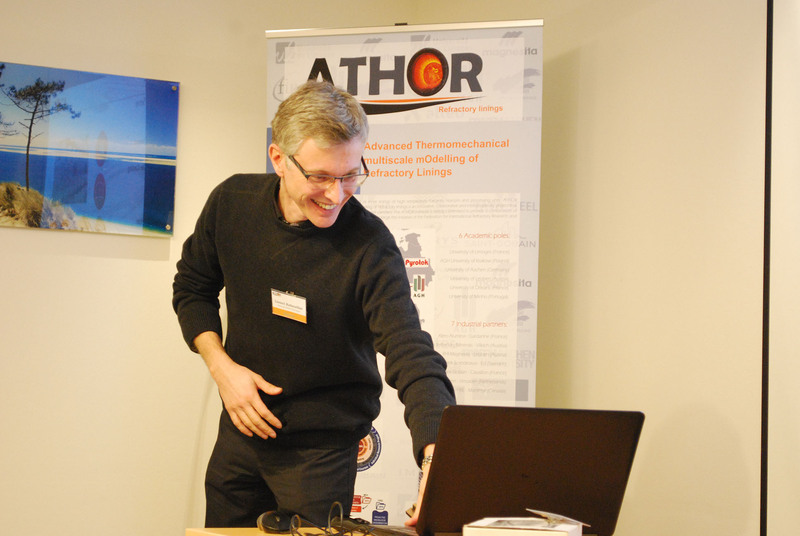 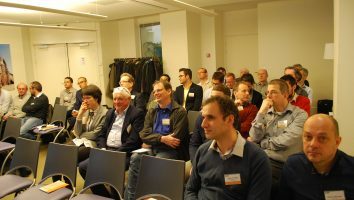 Most of the early-stage researchers (ESRs) assigned to the project have already been recruited by the ATHOR consortium (6 academic and 7 private industrial partners). 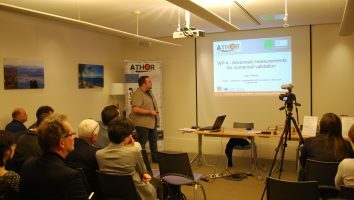 In accordance with the Gantt chart of the project, 7 theses have already begun in January 2018 at the University of Limoges, Aachen (Germany), Krakow (Poland) and Leoben (Austria). 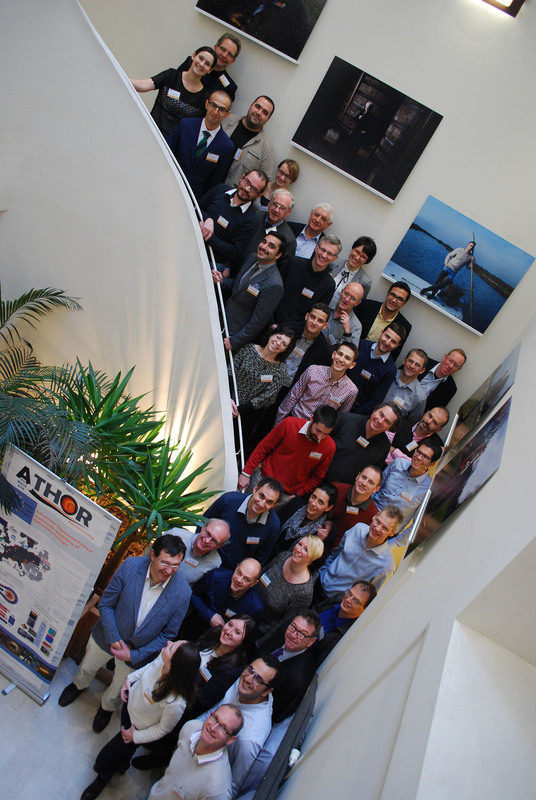 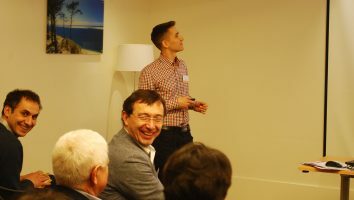 Forty people from different countries took part in this kick-off meeting, the first day of which was dedicated to team-building to promote links within the consortium, followed by a day dedicated to the kick-off itself: presentations from each partner and ESRs, discussions on current and future actions. 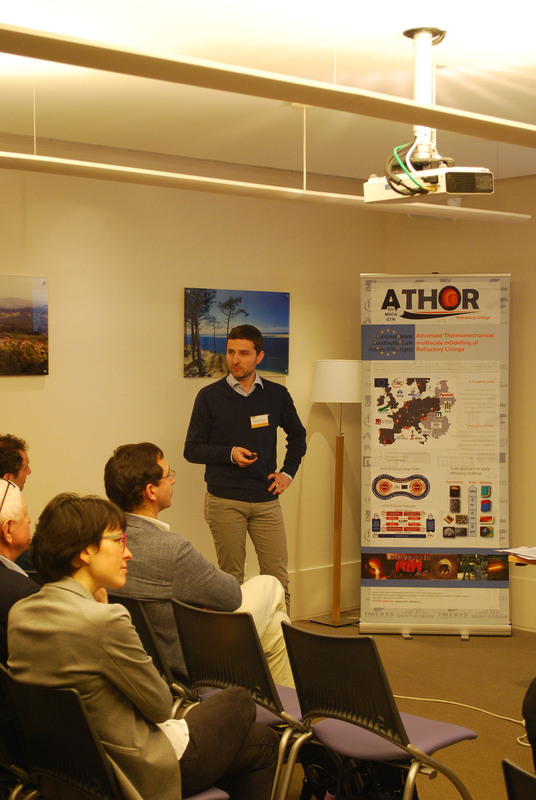 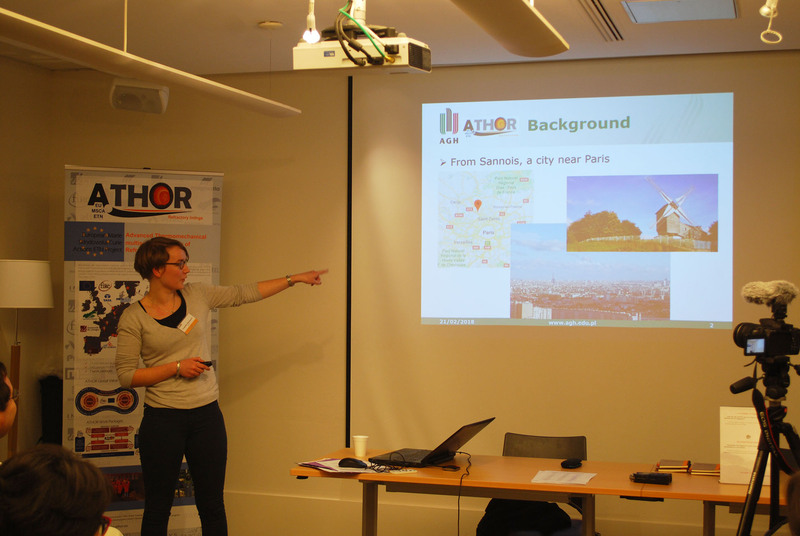 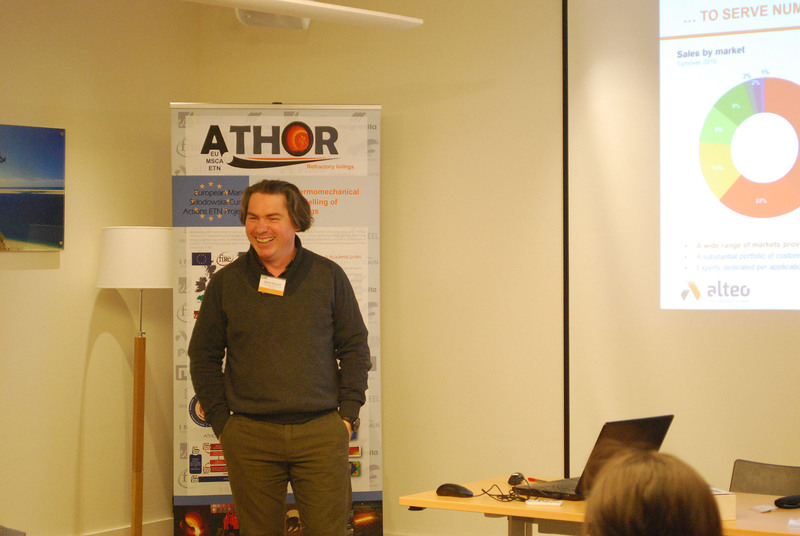 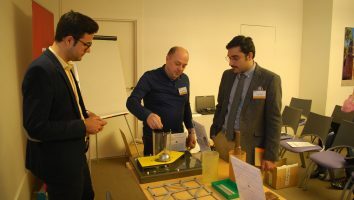 In preparation for future scientific vulgarisation activities, the representatives of « Center Sciences – Orléans » were invited to present a concept of a mobile exhibition specifically dedicated to the dissemination of ATHOR project activities and results. 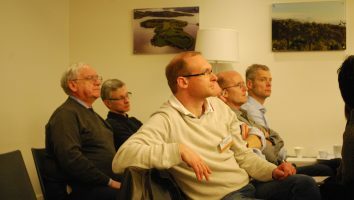 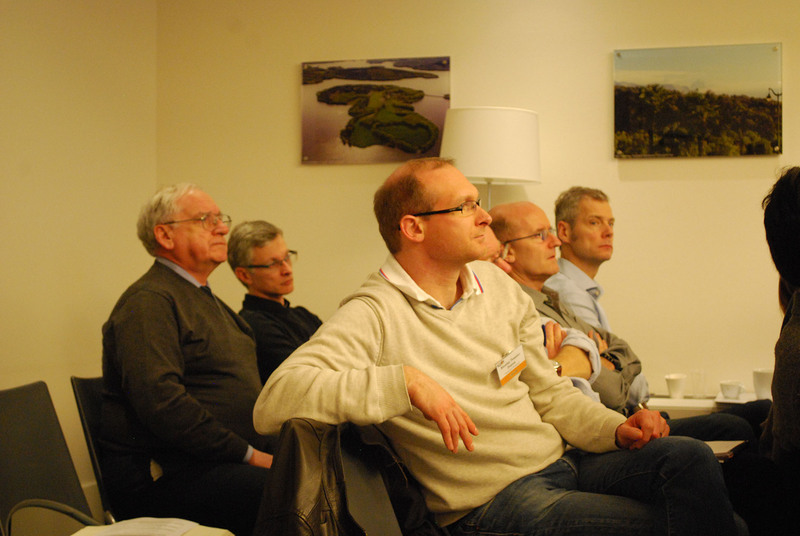 The kick-off meeting program is available for consultation here.